Sealy of Australia is wholly Australian owned with every Sealy bed hand crafted in one of five Australian manufacturing centres. 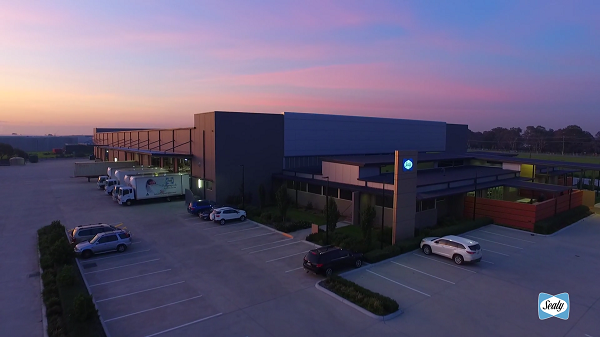 The performance of every component is rigorously tested at the Sealy Brisbane Research and Design Head Quarters, ensuring stringent quality checks are met. This process enables the perfect balance between comfort, support and durability specifically needed for the commercial environment. Sealy’s exceptional product construction is complimented with a dedicated State based Commercial Sales Team and high quality Customer Care Team based in Brisbane. Explore the extensive range today to find your perfect, locally made Sealy.